With a campaign goal of $2 million, the Y seeks to help transform lives and communities by providing program support and financial assistance to local youth and families who need the Y most. According to the YMCA, the Kick-Off Breakfast will honor the William Penn Foundation as the “Community Impact Champion,” for the “tremendous” contributions it has made to the Y’s Watershed Education by Bike program. Key sponsors for the event are: breakfast sponsor Sensational Host; media sponsor Thomas/Boyd Communications; silver sponsors Hutchinson, PCS and TD Bank and bronze sponsor Primepoint. The event is free of charge. RSVPs can be completed online at ymca-bc.org/breakfast. 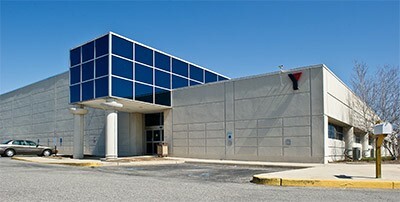 For more information or to contribute to the Y’s Annual Campaign, contact Elise Mac-Bello at (856) 231–9622 Ext. 259 or elisemb@ymca-bc.org.